Messages, candles and flowers are seen at a memorial site for victims of Friday's shooting, in front of Christchurch Botanic Gardens in Christchurch, New Zealand March 19, 2019. As Christchurch comes to terms with the terror attack at two mosques that claimed 50 lives, Malaysians in New Zealand are still shocked and traumatised. Three Malaysians are among the dozens of people wounded and a teenager from the Southeast Asian nation is still missing, according to the latest update from its foreign ministry. Malaysian-New Zealander Sayyad Ahmad Milne, 14, was among those killed in New Zealand's worst mass shooting. Rahimi Ahmad, a 39-year-old father of two, was shot twice during the attack at the Al Noor Mosque. He underwent follow-up surgery to remove bullet fragments on Monday, according to Malaysian media. The other two victims, Mohd Tarmizi Shuib and Mohd Nazril Hisham Omar, are also being treated at Christchurch Hospital. Tarmizi's 17-year-old son, Mohd Haziq Mohd Tarmiz, has yet to be found. In New Zealand, Malaysian student Halimizatun Ishak, 21, told the South China Morning Post her family was "really close" to the victims who were killed in the Friday shootings. "I was and am still in shock. I knew most of the victims. They really felt like blood family," she said. Halimizatun said her family was especially close to 71-year-old Afghan refugee Haji Daoud, who called out "Hello, brother" at the door of Al Noor mosque before the gunman opened fire. Another victim she knew was Husna Ahmed, 44, who was killed after helping several people escape from the women's and children's hall. She was shot from behind when she went back to the mosque to help her wheelchair-bound husband. "[Daoud and Husna] were all very loving regardless of ethnicity and would always help around the mosque. [They] would welcome anyone who passed by, even if they didn't enter the mosque. They always gave off a warm vibe," Halimizatun said. The University of Otago student said she was afraid the attack "might trigger others to do similar things". "We now walk out with such caution and anxiety, something we never had to do before." Selina Muralitharan, a 26-year-old Malaysian pursuing a master's in education at Christchurch's University of Canterbury, said the attacks were "a truly shocking ordeal". "The loss of some of our Malaysian and Indonesian brothers has truly been difficult to process," she said. "However, the people of Christchurch have been really kind and have really stepped up to aid the people affected by this attack." Muralitharan commended New Zealand's Prime Minister Jacinda Ardern for "standing with the people" and being "sensitive to the needs of the Muslim community". She said all assignments had been cancelled or postponed and students were informed about additional support provided by student care offices at her university. Australian national Brenton Tarrant, 28, who was charged with one count of murder in connection with the Christchurch shootings, wrote in his anti-immigrant manifesto that he originally planned to attack the Al Huda Mosque in Dunedin, a city in the Otago region that is about a five-hour drive from Christchurch. 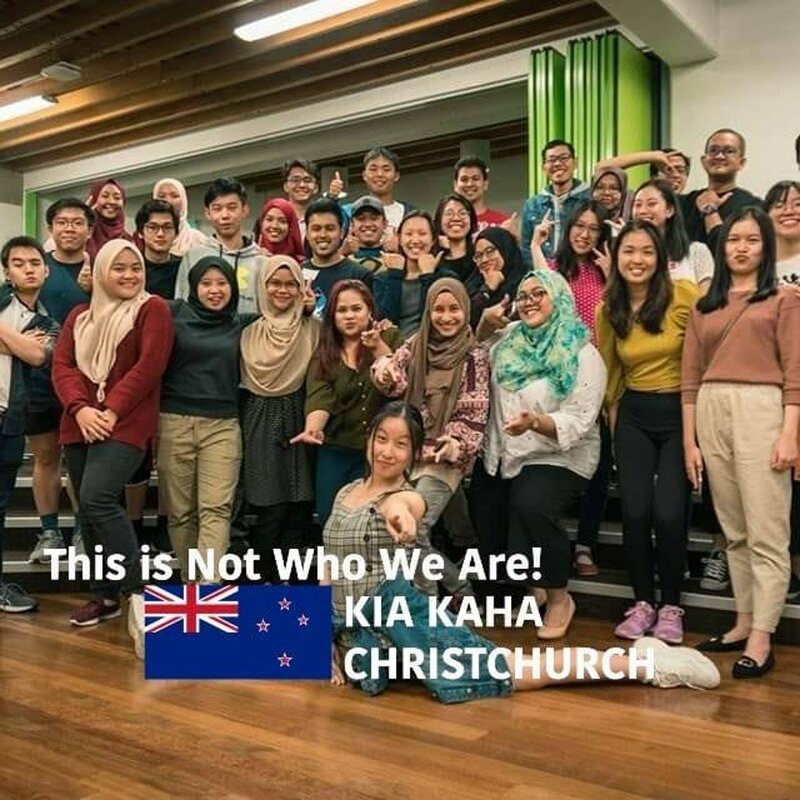 "The Malaysians here in Otago also are badly affected by this incident, especially the Muslim Malaysians," said Dalina Zulkhairi, president of the Otago Malaysian Liaison Bureau. Dalina, 27, who is Muslim, said those who lived in Otago still felt "traumatised and paranoid". 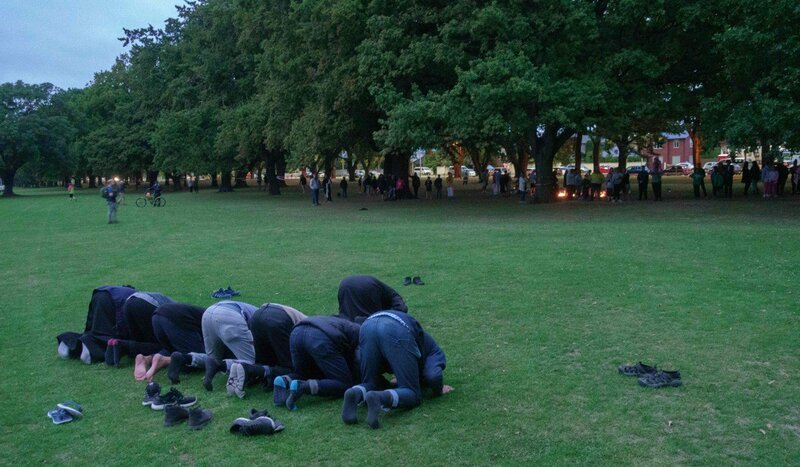 "It feels weird going outside after what had happened in Christchurch and learning that the initial target was the Dunedin mosque, which is just a five-minute walk from my house," she said. "But the love and support from the locals here are really amazing. It's sad and beautiful at the same time. In the end, love will always win. This incident actually makes us closer."